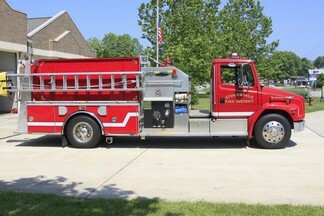 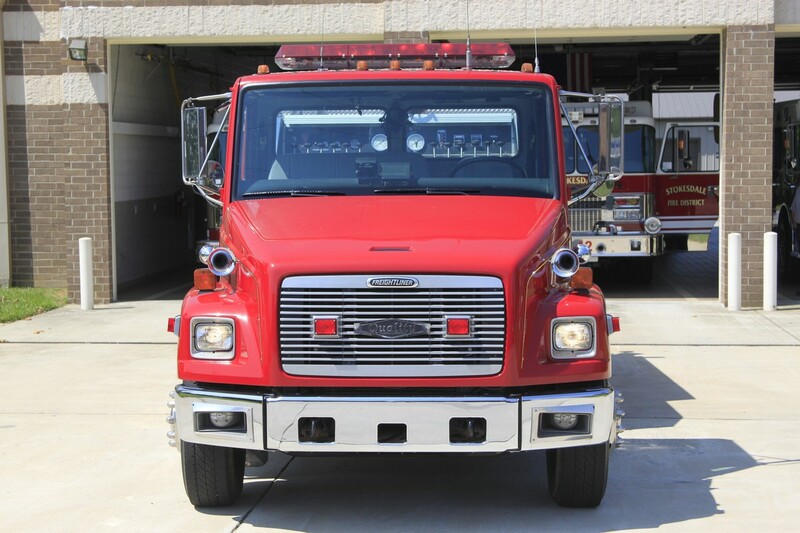 Tanker 212 is the second out tanker for Station 12 and is a 1995 Freightliner/Quality. 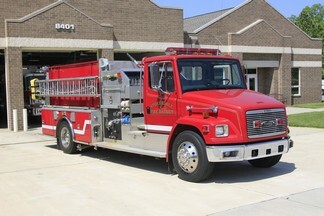 Tanker 212 has seating for 2, including a driver/operator and an officer/firerfighter. 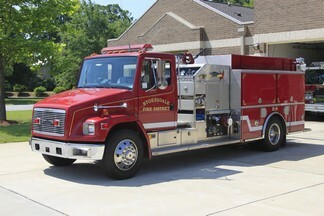 The tanker has a 1000 gpm pump and carries 1000 gallons water. 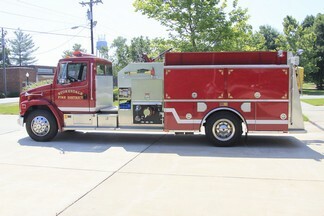 Tanker 212 has a 6” jet dump and carries a compliment of medical equipment.